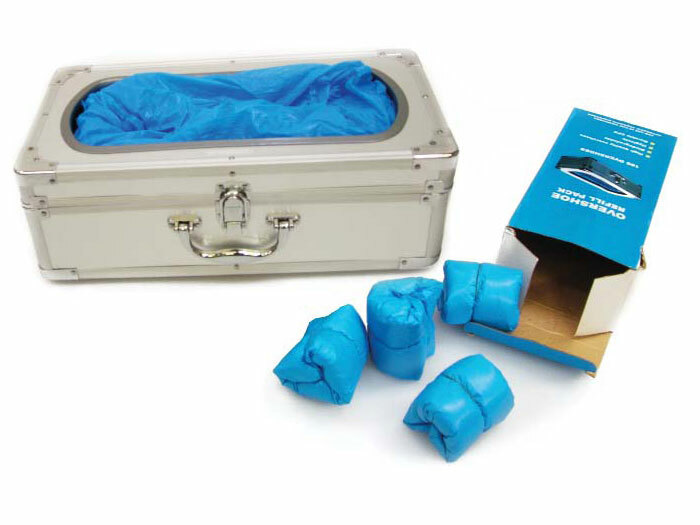 Standard overshoes are made from durable polythene, Heavy Duty overshoes are made from Tyvek. 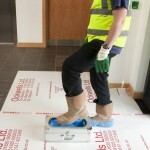 Both can be worn over shoes and work boots to protect carpets, laminate/vinyl flooring and most other finished surfaces. 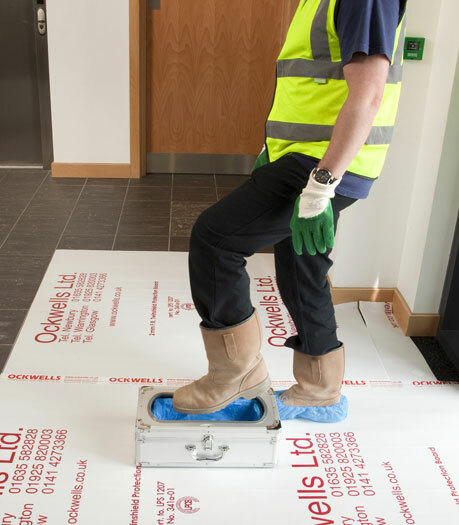 The automatic dispenser is precision engineered to provide durability and reliability to dispense overshoes up to size 14 on shoes and up to size 12 on site Rigger boots. Easy to use and reload with overshoes. Full set of instructions for reloading overshoes available.